This MGO 30+ Manuka Honey Blend is certified to contain at 30 mg/kg of methylglyoxal, naturally occurring compound found in significant quantities in manuka honey. 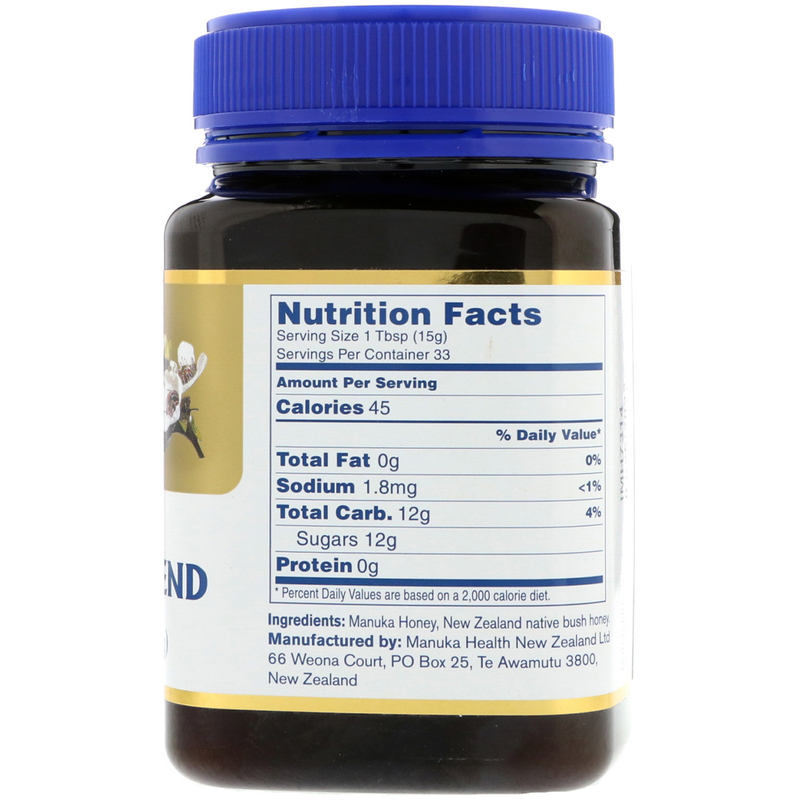 Rich tasting manuka honey has been creamed with other New Zealand specialty honeys to provide our customers with a premium taste. 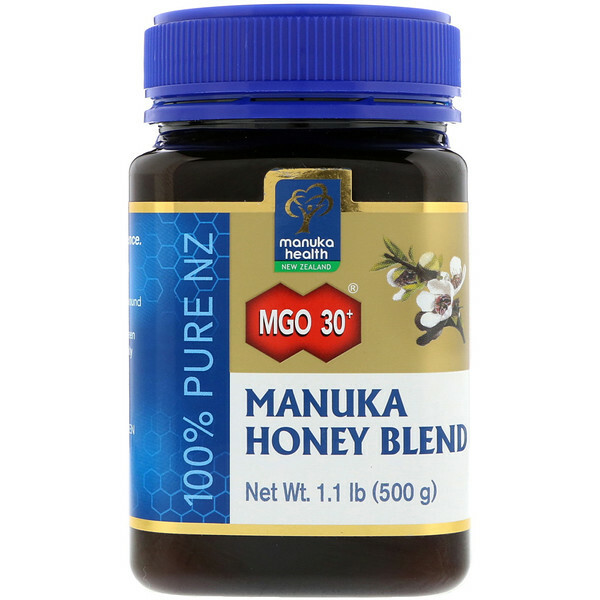 Manuka honey, new zealand native bush honey.